Current: Great Value. Affordable Education. As a national College of Distinction, Frostburg is renowned for its commitment to educational excellence, offering more than 100 different programs of study and a full range of campus activities and services to support success for undergraduates and graduate students. 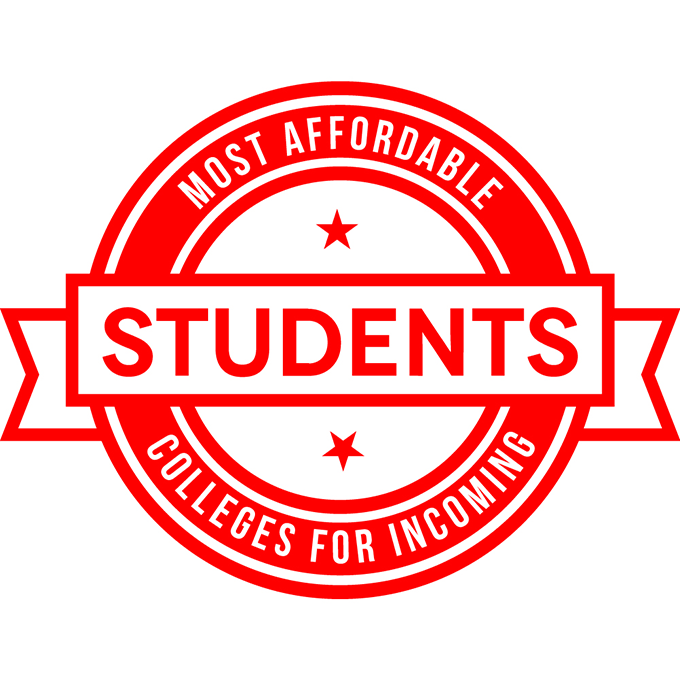 FSU is committed to being one of the nation’s most affordable universities. FSU is a great value for today’s students: You’ll graduate with a well-respected degree—and without a mountain of debt. Annual tuition and expenses are within reach for many undergraduate students. For instance, undergraduates who live in the state of Maryland take advantage of highly affordable annual tuition and fees of just $9,200 for 2018-2019. Typical room and board plans are about $9,400. About 74% of undergraduates receive some form of financial assistance each year. Frostburg assists undergraduate students with college expenses through scholarships, grants, loans and campus employment, depending on individual financial need, GPA, and test scores. Entering students are automatically screened for merit and need-based scholarships, so applying early for admission is recommended for priority scholarship consideration. Graduate assistantships, scholarship opportunities and other forms of financial assistance are available. Students work directly with our Graduate Services and Financial Aid Office to discover the best options for financial assistance.